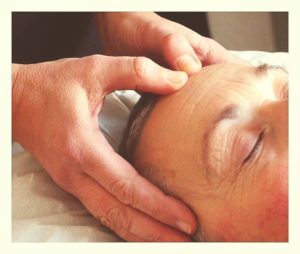 I started my career off as a Massage Therapist, and after many years of study, progressed onto becoming a Lecturer and Principal of a Complementary Therapies College. Then becoming a Director and Principal of a Nationally and Internationally Accredited and Examined College. I was then invited to become an International Examiner and Subject Matter Expert in various Natural Healing Therapies, working in many countries with the International Therapy Examinations Council (I.T.E.C) . 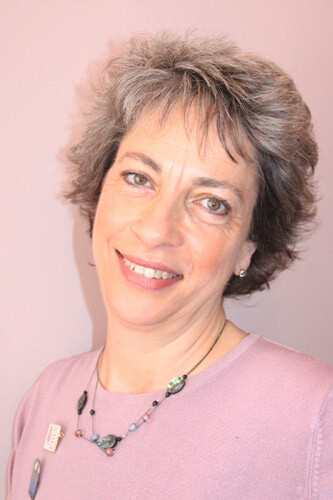 I eventually settled in West Kirby from South Africa and now am in Private Practice as a Stress Management Consultant, utilising various natural therapies to assist people of all ages, with their emotional, mental and physical pain and stress. Having grown up on farms in Africa, I was fortunate to experience the healing power of touch by observing the animals and birds, and how they gently caressed one of their own when they were ill or stressed. I noticed how the animals and birds would be soothed and yet energised by touch! They would also eat certain grasses, herbs and flowers when they were unwell. Observing them made me realise, that this natural healing process should work for humans as well. As a result, I have been involved in the Natural Healing Field, both nationally and internationally for the last 36 years.